Congratulations to Tal Rosner, who has been nominated for a Knight of Illumination (KOI) Award for his projection design work on 8 Minutes, a new production by Sadler’s Wells’ New Wave Associate Alexander Whitley. Jerusalem-born, London-based Rosner is a Bafta-winning moving image and video artist. 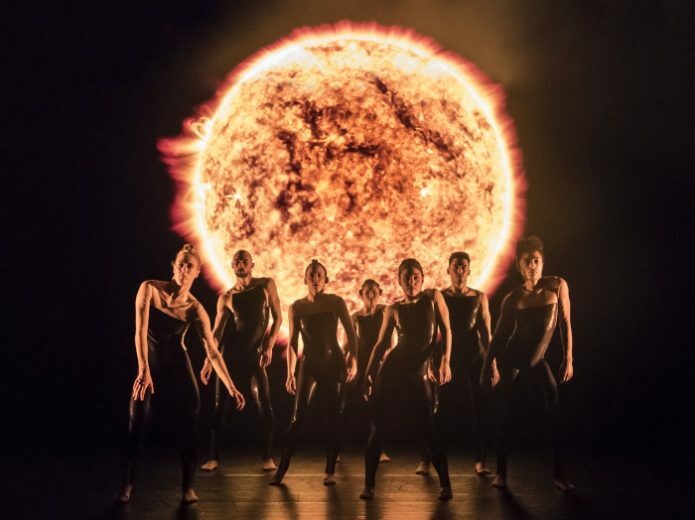 His work spans orchestral music, theatre and dance, including creating the video design and animation for The Most Incredible Thing at Sadler’s Wells back in 2012. 8 Minutes, created by Whitley in collaboration with Rosner and composer Daniel Wohl, draws inspiration from the images and data of solar science research to explore the spectacular forces at work in the universe. 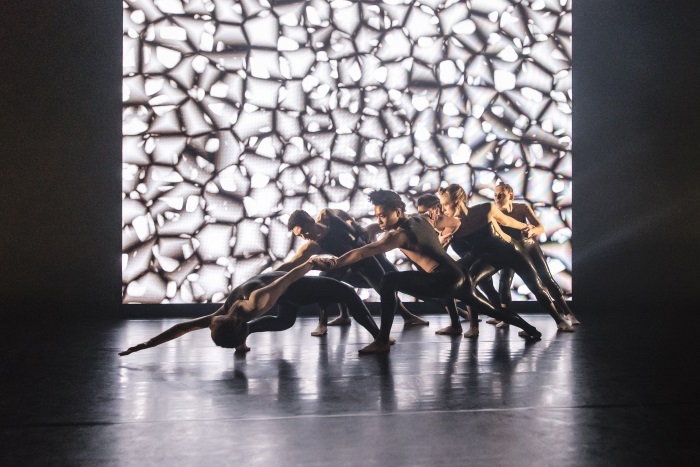 Rosner’s visual installation evokes the breathtaking scale of space through scientific footage and original artwork, contributing to create the striking, immersive environment of dance, music and film the production was acclaimed for following its world premiere in June. Rosner is nominated for The Hawthorn Theatre Award for Projection Design, which honours outstanding examples of lighting design, video, graphic display and projection design. The (KOI) Awards ceremony will take place at the Eventim Apollo on 17 September.